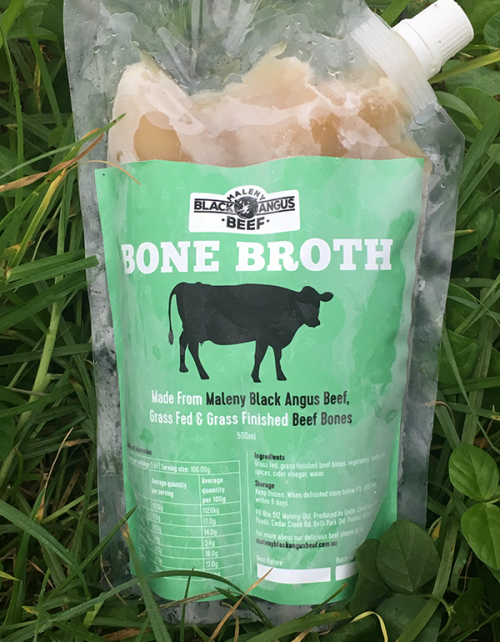 Now available with your beef order is our delicious Bone Broth! Prepared by chef Peter Wolfe of Cedar Creek Bush Foods using our 100% grass fed beef bones and the Nourishing Traditions cookbook recipe. Amazing goodness in every sip!